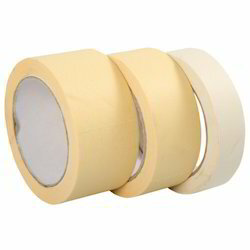 The Masking Tape is a pressure sensitive tape that is made of a thin and easy-to-tear paper of good quality, and also there is an easily released pressure sensitive adhesive in it that helps in getting tear up with ease. 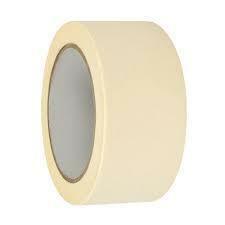 This form of tape is mainly used in painting, and to mask off areas that are not intended to be painted. We present our clients with a vast range of Masking Adhesive Tapes that we developed as per the international quality standards. 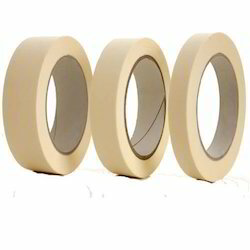 These are specially formulated rubber based for high temperature application and are available in different sizes and Jumbo rolls. 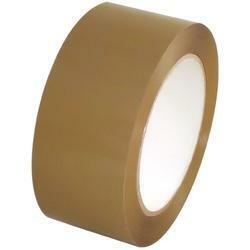 These ranges of masking tape prove to be useful for painted metal, plastic, and rubber surface where staining could be a problem. 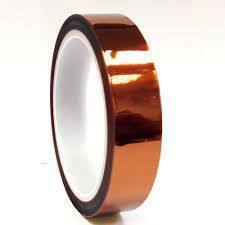 We Are leading manufacturer, Supplier & wholeseller of Polyimide Masking Tape.